Unique fashion brands are using social media to make an impact on the industry. In the era of social media, young women are using platforms such as Facebook and Instagram to keep their friends and followers updated on every aspect of their lives. However, it seems that these platforms are also being used to promote self-started fashion labels, with businesses and companies using social media platforms as an avenue to market their brand to the world. 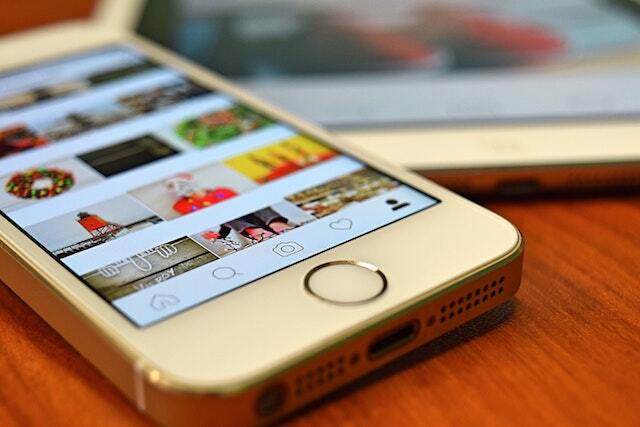 A survey of 800 consumers and 1,100 businesses from the Sensis in 2017 discovered that 46 percent of consumers were users of Instagram, while 94 percent use Facebook either on a regular or inconsistent basis. Among the accounts and pages, it was revealed fashion and clothing accounted for 35 percent of the businesses that consumers followed on Facebook. For some young women, what started out as a hobby of sewing and creating their own clothes has seen them develop their own unique styles and brands. Maddison Harvey-Hall, a self-taught designer based in Townsville, Queensland, decided to pursue her own fashion dream under the brand name Maddison Paige. “It all began in 2013 when I made an off-the-shoulder crop for a friend to wear to Groovin’ The Moo,” she told upstart. She then decided to create an Instagram for her business in order to share photos of the pieces she was creating. Her account quickly began to grow, with hundreds of new followers each day. The feedback Harvey-Hall received saw the brand expand, while also undergoing a rebrand from Poison Envy by MP, to the current name of Maddison Paige. “I was overwhelmed with the amount of ladies that were asking to buy pieces from me so I decided to make a website so it would be easier to keep track of all the orders,” she said. Not all businesses have taken off as fast as Maddison Paige, just as Emanuela Morelli, a second-year events management student at La Trobe University, has discovered with her brand Dragonfly the Label. Just like Harvey-Hall, Morelli’s business began on Facebook. “I made one top and I had extra material, so I made a second one and I posted it and it went off,” she said. After seeing her clothing items becoming popular, she decided to begin her business. Morelli’s business currently has over 2,000 followers on Instagram, which she uses to share photos of her creations in the same way Harvey-Hall does. Morelli believes both Facebook and Instagram have been the key to the success of Dragonfly the Label so far. “I’m still promoting through Facebook and Instagram constantly,” she said. For now, both Harvey-Hall and Morelli have a foot in the industry. With social media continuing to grow, anything could be possible for these two young women and their respective brands. “Honestly, without any of the social media, none of it would have started,” Morelli said.